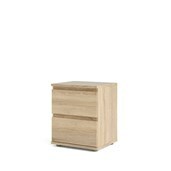 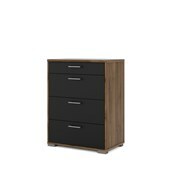 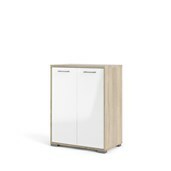 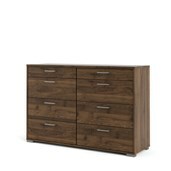 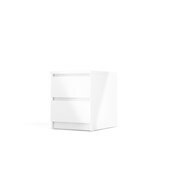 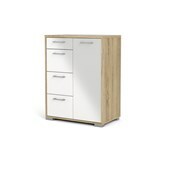 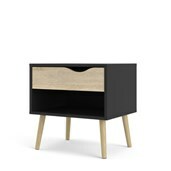 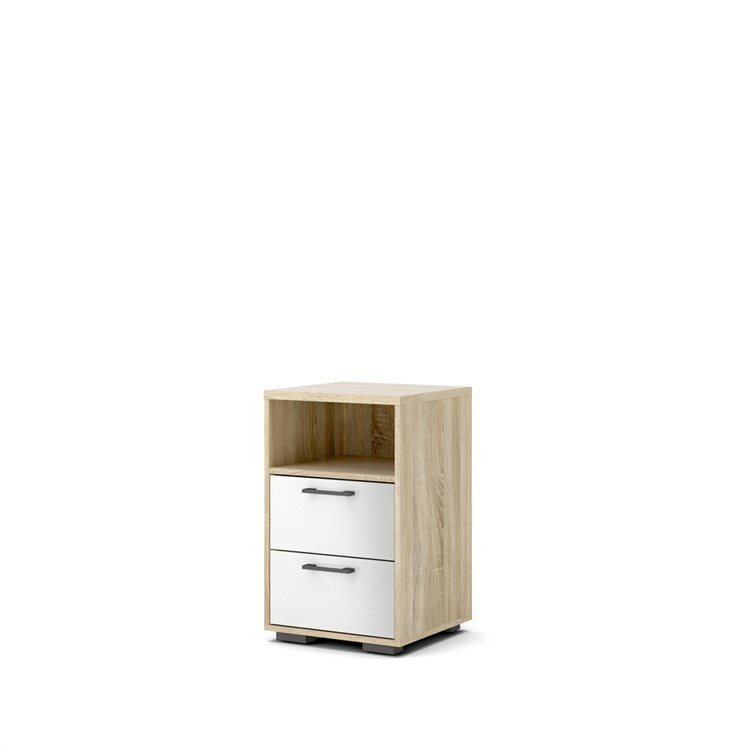 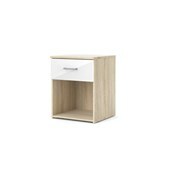 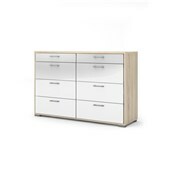 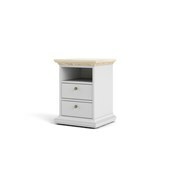 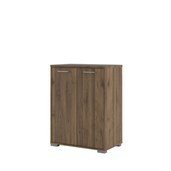 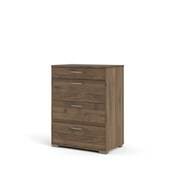 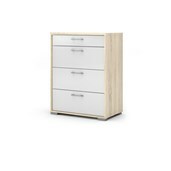 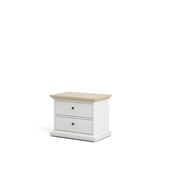 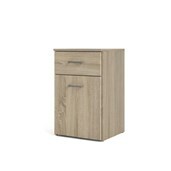 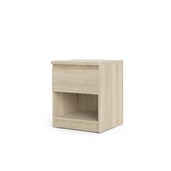 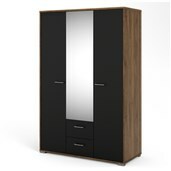 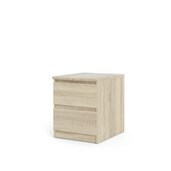 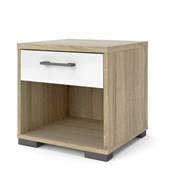 The Homeline 2 Drawer Nightstand has all the hallmarks of Scandinavian design scaled for smaller spaces — clean lines, a two-tone finish and streamlined metal handles and legs. 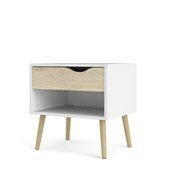 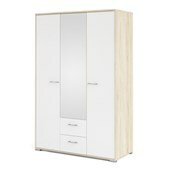 Storage features include an open shelf and two drawers that can be positioned in the top or bottom position. 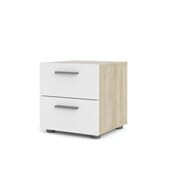 The Homeline 2 Drawer Nightstand also offers environmentally friendly materials and a durable, water-repellent surface that’s easy to clean.